World Padel Tour and Lacoste Watches have reached an agreement for the season that will begin in just one month, by which the French brand will sponsor the official tournament clock of the best padel in the world. A new partnership that includes the incorporation of one of the reference brands in the world of fashion and sports to World Padel Tour. And an agreement that adds to those already consolidated in this preseason with important brands such as JOMA, Nox, Adeslas, Adidas or HEAD, among others. 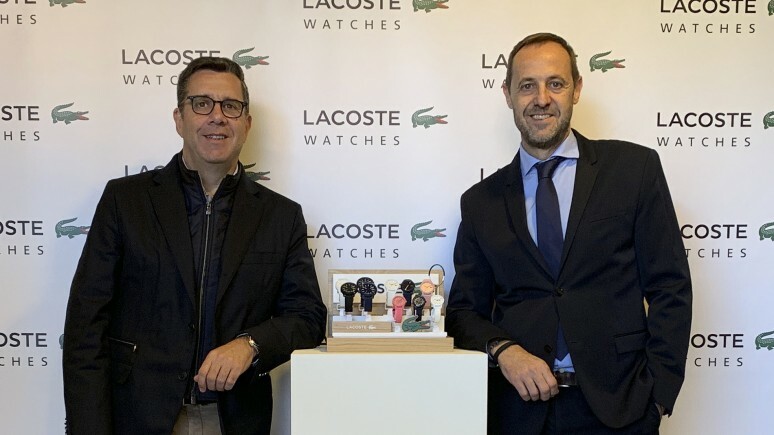 "For Lacoste Watches, with a clear tradition and sports vocation, it is great news to be able to associate ourselves with a sport that is on the rise, such as padel and above all, a professional organization such as WPT", said Ignacio Moreno Ribot, Director General of Citytime Distribución S.LU. In addition, he added: "The fact that the tournaments take place during a large part of the year and throughout the Spanish geography, guarantees a great coverage and immediate benefit for our extensive network of distributors of Lacoste Watches and at the same time will provide a great visibility to WPT outside the purely sporting scope". 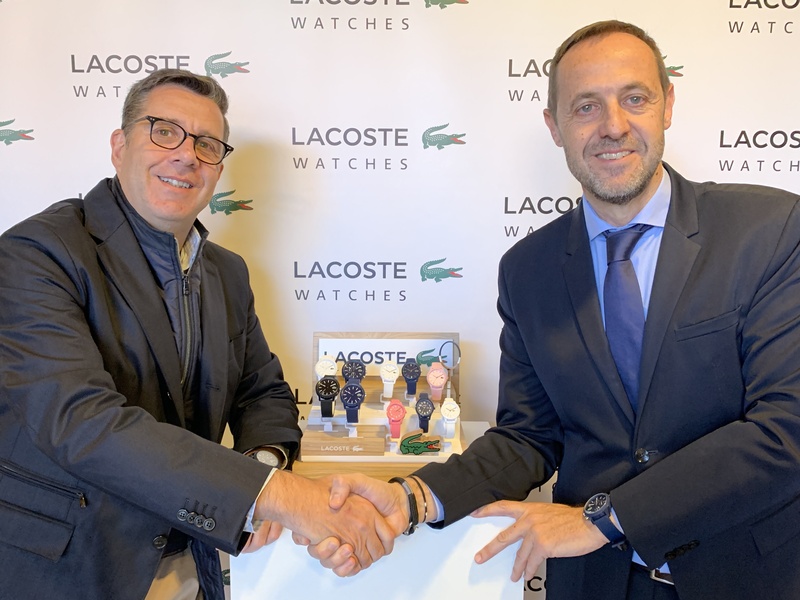 In addition, on this new agreement, Mario Hernando, General Director of World Padel Tour, said: "It is a pride to welcome WPT to a prestigious brand of Lacoste Watches. 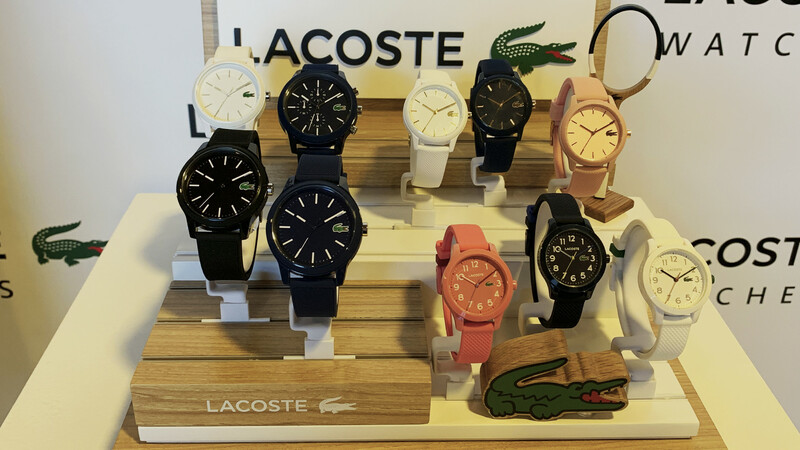 Lacoste Watches is firmly committed to the professional circuit and joins the select group of official sponsorships in the watchmaking sector, creating a line of sports trend designed for all lovers of the sport of padel, that keeps growing. The design and creation of the 'Special Edition of WPT watches', which fans can buy in all venues that visit WPT over the next few years and in all Lacoste points of sale, reinforces WPT's strategy to bring the brand closer to the fans through strategic agreements with other major companies in the sports sector".